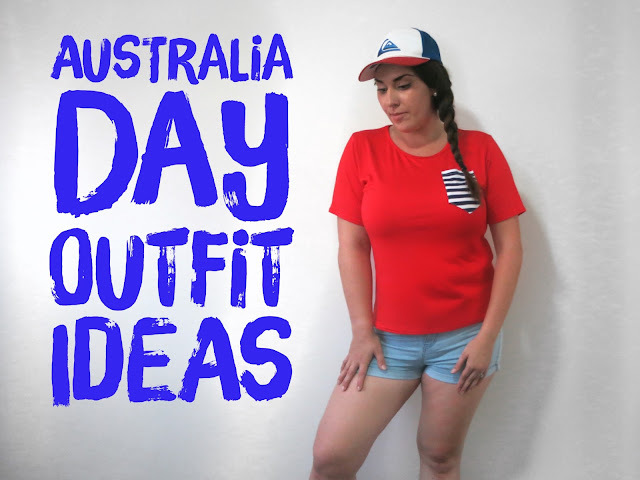 I seriously shop here all the time, so when I was offered the chance to create an outfit from their online selections featuring the australia flag colours, I was excited to put something together to share with you all! 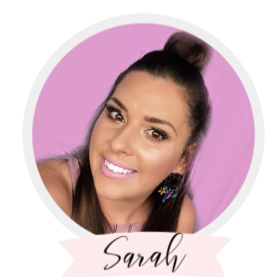 Boohoo.com has been a favourite of mine for a while, simply because you cannot beat their prices and they offer a HUGE range of clothing so you can always find what you're looking for, from basics to formal wear to work attire. They offer free shipping to Australia when you spend $40 or more and shipping is fast! I usually get my items within 5 business days. Here is the outfit I put together for Australia Day! I loved this tee because it's bright, and has a bit of a nautical feel, with some navy and white stripes to tie in the Australia Day theme. I would definitely wear this on it's own on a regular day, so I was happy to add this to my collection. I really wanted to keep the theme very prominent so I added a cobalt blue skater skirt to keep things flattering for my curves. I also added a pop of white with this cross body bag which is also super cute for any event you might be attending! 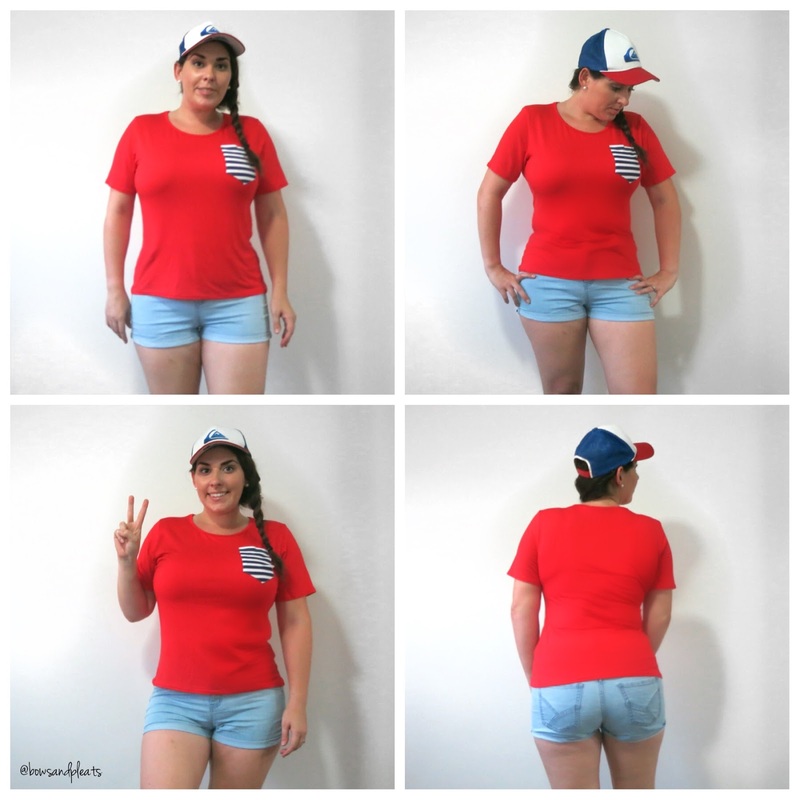 I also wanted to show that the contrast tee could be dressed up like I did above, or easily dressed down with some denim shorts and a baseball hat for a more playful, casual look. Either way, you can rock the red, white and blue in style! Hope you all enjoyed this post! 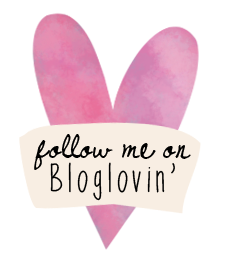 I am definitely not a fashion expert, and between size 12-14, I am curvy and am happy to share outfits I feel work for me incase you might also like to try them out! *These products were provided to Bows & Pleats in exchange for a review. As always, the content & opinions stated in this post are 100% original and my own.